Getty / David RyderAmazon CEO Jeff Bezos. Amazon‘s formerly sterling reputation has taken a hit from all sides over the last year. That has led some customers to threaten to boycott and cut themselves off from Amazon completely. Amazon relies on the interconnectedness of its services – and Amazon Prime in particular – to keep customers in its ecosystem. But there are plenty of alternatives to nearly all of its offerings, if you’re willing to do a little research. 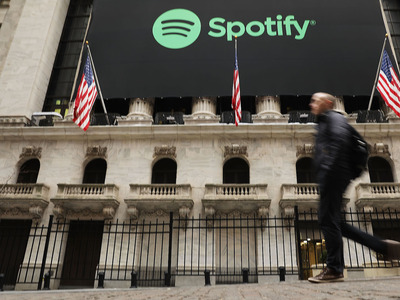 With such rapid growth, it was bound to catch the eye of both scrutinizing politicians and customers who might be inherently distrustful of such a large organisation. Amazon’s repuation has taken a beating over the last year, with high-profile detractors like Sen. Bernie Sanders repeatedly criticising the company over its workplace practices and pay standards. 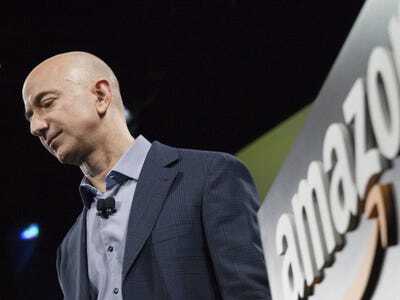 Amazon is one of Sanders’ top examples of a company that has become too powerful, and he frequently makes reference to CEO Jeff Bezos’ incredible wealth in his criticisms. In 2018, scored a victory when Amazon raised its starting pay to $US15 an hour for all US employees.The company was hailed as forward-thinking, and even Sanders praised the move. But employee pay is far from the only reason customers have criticised the company, as the rise of e-commerce has long been blamed for putting brick-and-mortar – and, especially, locally owned – stores out of business. Whatever the reason for wanting to file for divorce from Amazon, the fact remains that it’s daunting to find a place to start. We’ve rounded up some of the most commonly used Amazon services and found the closest alternatives to them. Some of them are easy, like shopping. Many other retailers now have perks like free two-day shipping, though they often come with different stipulations. Others, like Amazon’s Kindle devices, aren’t quite a one-for-one replacement. Instead of checking Amazon.com first, look at competitors like Walmart and Target. Amazon.com is the first URL many online shoppers type into their browser. But Amazon is not always the cheapest or fastest option, despite its sterling reputation. Other general merchandise sellers like Walmart and Target have caught up after years of online investment, and they both have low prices and a similar two-day shipping promise. 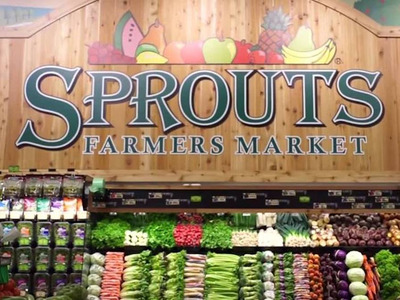 Instead of Whole Foods, try Sprouts or another natural-foods store. Amazon-owned Whole Foods is certainly the largest US grocer focused on organic and locally sourced foods. But there are others. 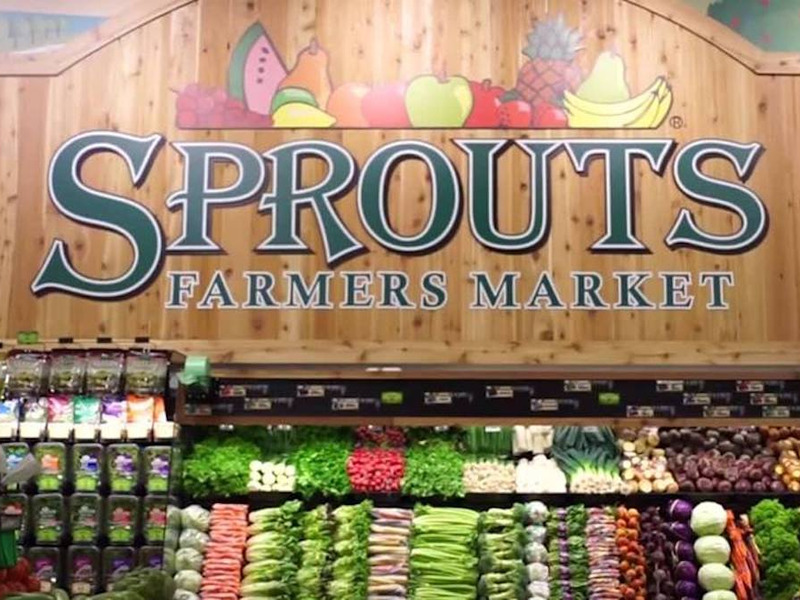 Sprouts Farmers Market is one of the largest chains, with 280 stores across 15 states. Many local players also replicate Whole Foods’ model. 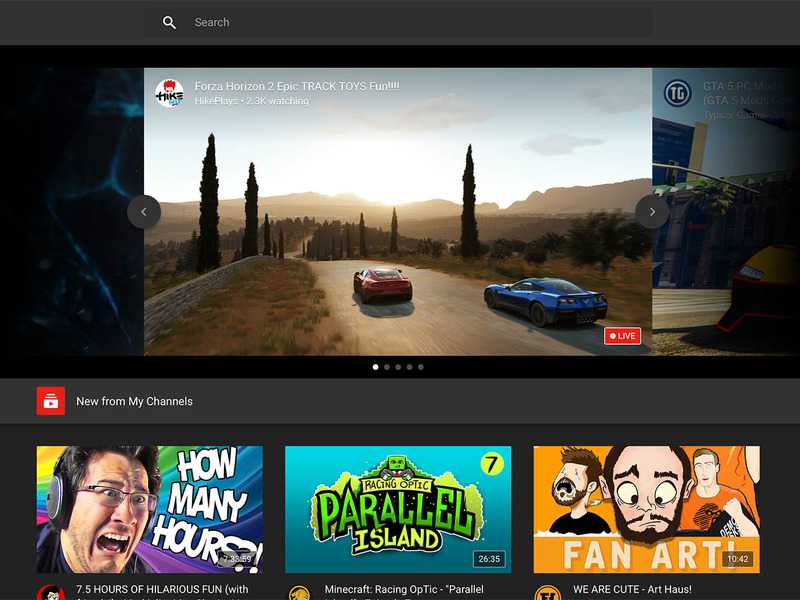 Instead of Twitch, use YouTube Gaming. Twitch is Amazon’s gaming streaming platform. And while it is still the go-to service for follow-along gaming, it’s far from the only one doing it. YouTube has its own similar service with YouTube Gaming. Instead of Amazon Music Unlimited, check out Spotify Premium. Amazon has two streaming services: Prime Music and Music Unlimited. Prime Music comes bundled with Prime, but it has a limited selection. Music Unlimited, while $US9.99 a month, contains a much wider catalogue. It costs $US7.99 a month for Prime members. 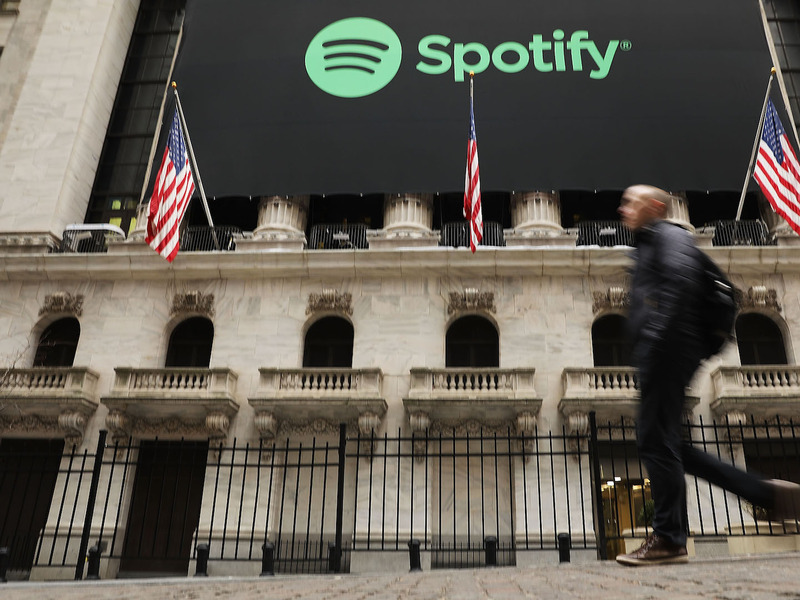 Spotify Premium, which is $US9.99 a month, is a near-identical service, but it also has wide capability with different devices and additional AI-based services. 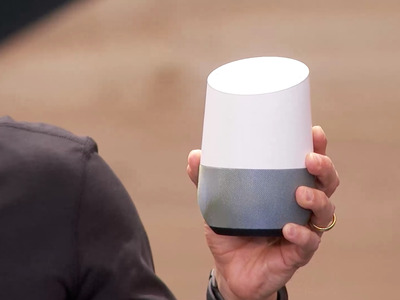 Instead of Alexa, use Google Assistant. Alexa is taking over. Amazon is spreading the voice assistant to all kinds of devices, making it the cornerstone of many smart-home setups. Google Assistant provides similar functionality, however, including an arguably superior ability to answer general knowledge questions. Your local bookstore likely has better curation than Amazon Books. Amazon has not stopped expanding its chain of bookstores,Amazon Books. Located mostly in urban centres, the store model uses a data-backed approach to helping customers find their next read, and books are displayed with front-facing covers. 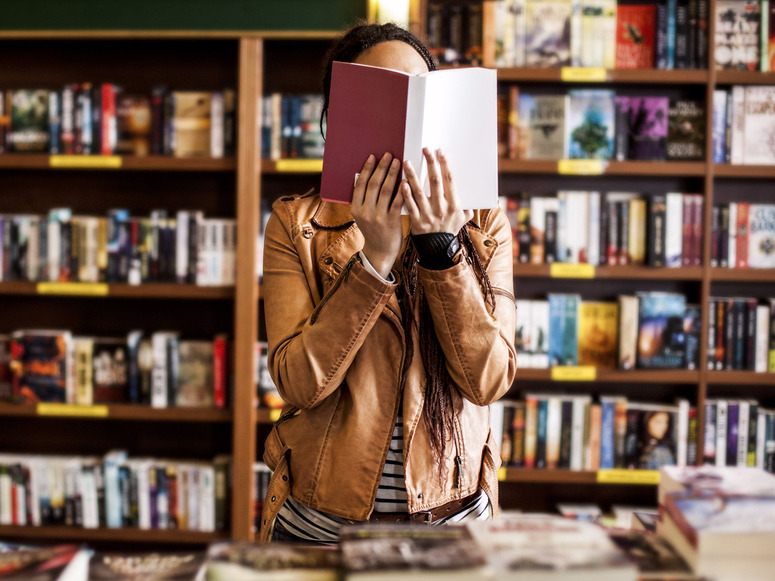 However, if you’re looking for something a little different from what everyone else is already reading, you might find it more helpful to search in a local bookstore, where the selection is likely to be more curated. If you’re just looking for the latest bestseller, there’s always Barnes & Noble. 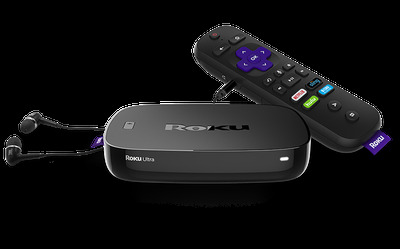 Instead of Fire TV, use a Roku device. Fire TV is Amazon’s stick for turning dumb TVs into smarter ones. It uses Amazon’s slick Fire interface to navigate music, movies, and TV. 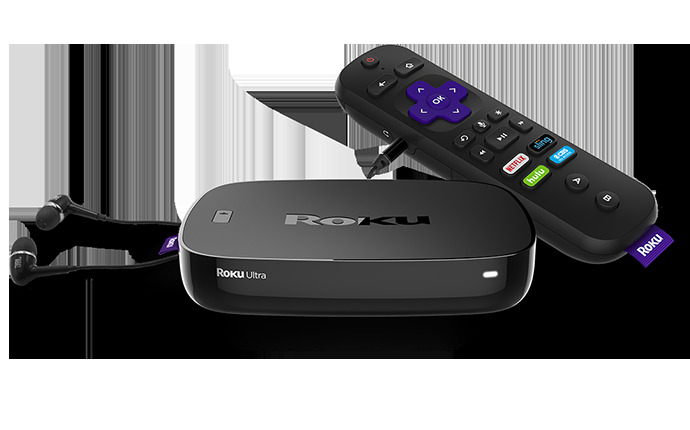 Roku, a big name in this category, offers a similar device for a competitive price point. In fact, Roku is already the most popular connected TV service, and it’s far ahead of No. 2 Amazon. Instead of Prime Video, use Netflix. Prime Video is Amazon’s streaming service. It also comes bundled with Prime. It’s basically Amazon’s version of Netflix, which pioneered on-demand video. 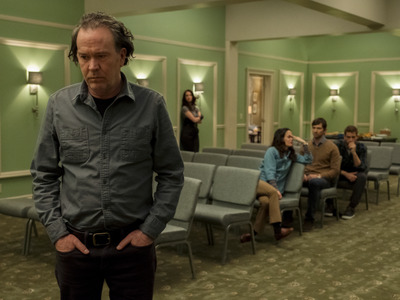 Both Netflix and Prime Video offer a selection of TV shows and movies, including originals that are unique to their specific services. Instead of Prime Now, try Instacart. Prime Now has expanded to nearly every major city in the US. It delivers not only Amazon’s own goods, but groceries directly from Whole Foods as well. 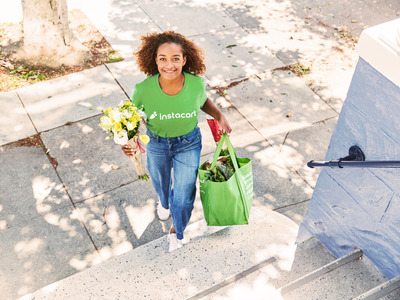 Instacart delivers from way more stores, however, though its partnership with Whole Foods has ended. There are more associated fees as it’s not part of a membership like Prime, but according to a Business Insider review, the service is marginally better. Instead of Kindle, use an iPad with Apple Books. There aren’t many alternatives to the Kindle. The e-reader market isn’t huge, and it’s declining rapidly. 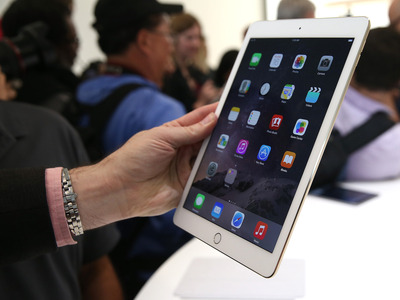 But if you love the idea of reading on a device, try using an iPad and Apple Books. It doesn’t have the same easy-on-the-eyes e-ink screen, but it is a lot more versatile. If you’re attached to the idea of e-ink, Kubo offers something that functions very much like a Kindle without the Amazon attachment. Instead of Amazon Fresh, try FreshDirect, Shop & Stop’s PeaPod, or Kroger’s Grocery Delivery. Online grocery is projected to be one of the fastest-growing areas in e-commerce. It seems nobody has it figured out quite yet, however. If you’re tired of paying $US15 a month on top of a Prime subscription to order from Amazon Fresh, there are many alternatives depending on where you live. 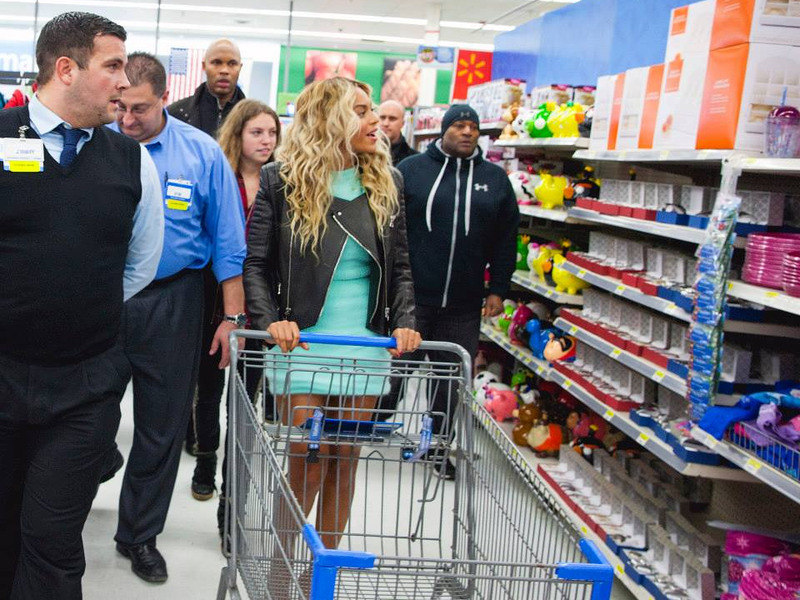 For New Yorkers, Walmart’s Jet.com has launched City Grocery, a similar service. There’s also FreshDirect, which has been delivering New York’s groceries for years. Kroger has Grocery Delivery, while Stop & Shop offers its PeaPod service. Instead of using Audible, rent or buy audiobooks on Apple Music or Google Play. 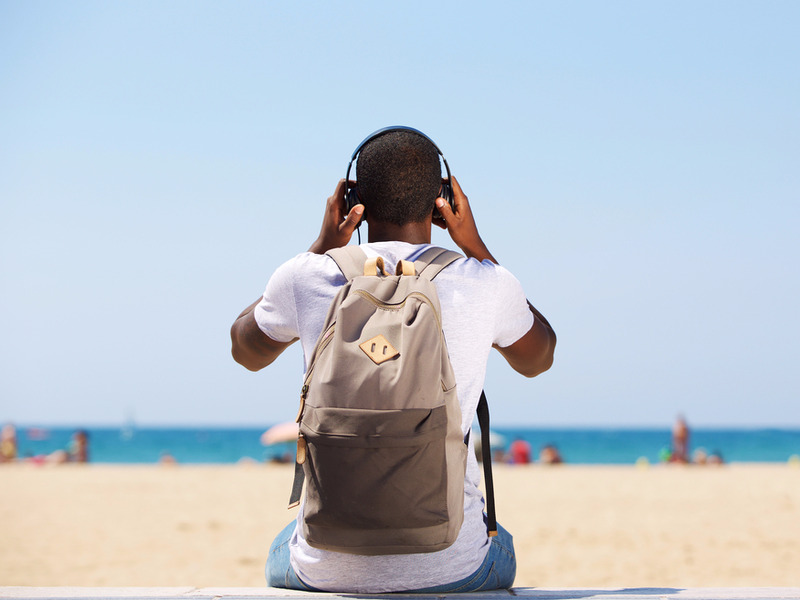 Audible is many people’s go-to service for renting or buying audiobooks, and many say it’s the best around. But, it’s not the only place to get audiobooks. Both Apple Books and the Google Play store sell audiobooks, though they don’t always have the flexibility that Audible provides. Apart from that,Scribd also has an audiobook subscription, but it does not have as wide a selection as Audible. Instead of Amazon Home Services, find a cleaner or repairman on HomeAdvisor or Angie’s List. Amazon runs Amazon Home Services, where users can book everything from home repair to cleaning services via Amazon’s vetted local specialists. But HomeAdvisor and Angie’s List, now owned by the same company, both do the same thing, and they are growing at a steady clip.